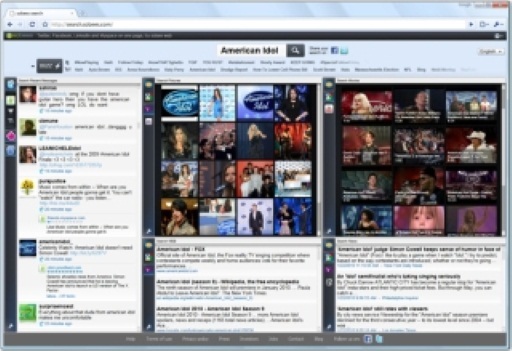 The Silverlight-based Seesmic application, a desktop software app for interacting with the microblogging network known as Twitter, is one of the more innovative clients currently available. The reason? 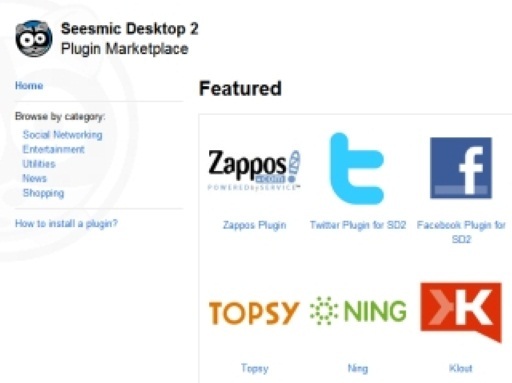 With Seesmic, they’ve launched a plugin platform which allows Twitter developers to customize Seesmic Desktop by writing plugins. In fact, the platform doesn’t even have to rely on Twitter anymore to be successful thanks to its recently launched plugin platform – you could just use it as a Facebook client, for example, since Facebook will be available as a plugin. 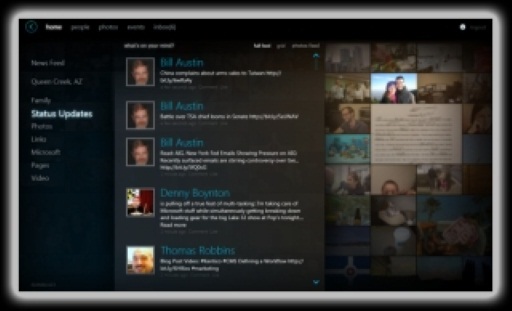 Developers can also customize Seesmic entirely from the link shorteners it uses to its skin itself and then launch their version as an independent download. The entire thing is built on Silverlight technology, too. If you’re interested in developing for the platform, you can get started here: http://platform.seesmic.com. For other reviews of the platform and why this is so exciting, check out developer Jesse Stay’s post: “The Coolest Thing I Saw at Chirp? It Wasn’t the Twitter Platform” or Robert Scoble’s, The Seesmic Squeeze: how a company responds to market changes in Twitter’s ecosystem, both of which are great reads.